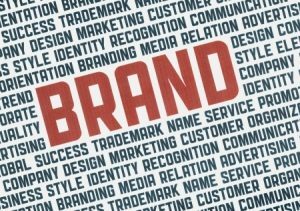 It can take years to develop a firmly established brand. And for good reason. 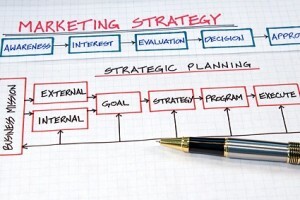 A brand is more than a logo or an advertisement or even an entire ad campaign. 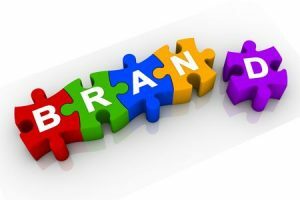 A brand is how the market sees your business based on the totality of the information available to them: your marketing efforts, media coverage of your organization – including social media, stories from friends and family – and their own personal experiences. If Your Content Isn’t Working in Concert, It Isn’t Working! 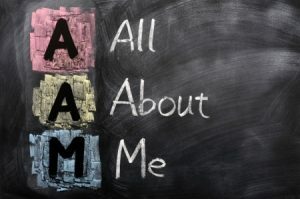 Most businesspeople and students of marketing would probably agree with the statement that your brand is important. 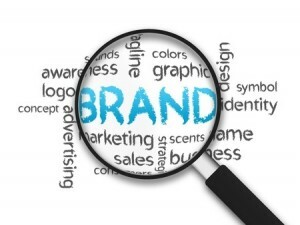 Yet, despite this importance, the concept of a brand isn’t always easy to grasp. Part of that problem is because a brand is made of so many components that it needs to be considered very broadly. 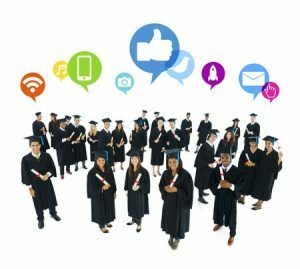 Social media is a powerful marketing tool for any business. Business and marketing professionals are particularly drawn to the extensive reach of social media and its potential for driving droves of new customers through their virtual doors. However—and this may surprise you—social media marketers shouldn’t be focused exclusively on bringing in new business. By now, most business owners and business professionals have accepted the value that social media can have in helping to raise awareness, create preference and drive traffic to websites and to brick-and-mortar establishments. But, unfortunately, not all are communicating effectively through these channels.